Get Free Lean Belly Workout Download from Mens Health Store. 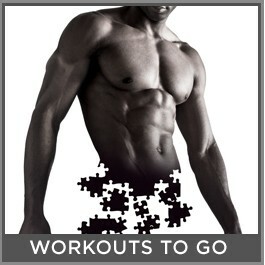 Currently, the Men's Health Online Store has the video download of The Lean Belly Workout priced at $0.00 (worth $7.99). To get this freebie, head over to their site, click on the "Add to Cart" button then "Proceed to Checkout" and follow the steps to place your order. No credit card is needed!